UK retailer M&S has launched a wine clearance sale, which has cut the price of many of its fine wines by a third. The retailer has slashed the price on a large selection of around 128 wines, with shoppers able to stock up some popular lines for as little as £4.89 a bottle if they buy a case of six, or save £160 off a limited edition Saint-Emilion from one of the region’s smallest grand cru estates. 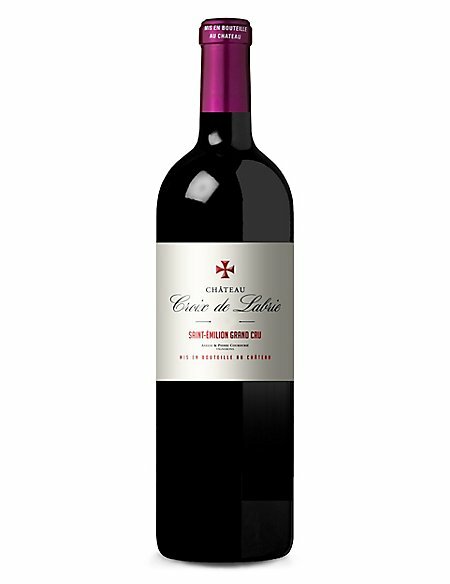 The Château Croix de Labrie is now retailing at £320 for a case of six, down from £480 – a saving of more than £28 per bottle. At the value end, there are 15 wines selling for the equivalent of £6 or less, including a Fleur de Mondelys at £29.33 or £4.89 a bottle (original price £44), or Marques de la Concordia Tapas for the equivalent of £5.66 each. A selection of single bottles of fine wines is also included in the sale, including a Château d’Armailhac down from £76.00 to £60.80, a Chateau Gazin 2016 in a presentation box is down 20% to £52.80 from £66, an Orben Rioja for £25.60, and Champagne Veuve Hennerick at £19.20. It is also offering free delivery on wine orders over £100, or free nominated day delivery on orders over £150.